Cloud.7 is a unique destination for young, spontaneous travellers. Just like you, we use technology to create an environment and platform to connectâ€”with other travellers, and the local community. 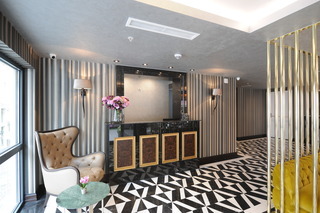 The ground floor reception-less social hub where you will be able to meet friends and mingle with like-minded curious and connected global travellers. â€œGrab & Goâ€ snack bar offering food and beverage that is run by specialists with an emphasis on natural and local produce. If you want to stay fit, our gym makes sure you have a place to work up a sweat. Then, retreat to one of our 'Cloud' rooms to your own personal, comforting cocoon, and do things your way. Decorated in Ottoman-style and traditional accents, Ajwa Hotel Sultanahmet is situated in famous Sultanahmet area, 10-minute walk from the Blue Mosque. Featuring rooms with hand made carpets and Ottoman-style sofas, our hotel comes with a spa centre and an indoor pool. Free WiFi is available throughout the property.All rooms offer a Loewe Ultra HD TV, electronic curtains, air conditioning and under floor heating system. 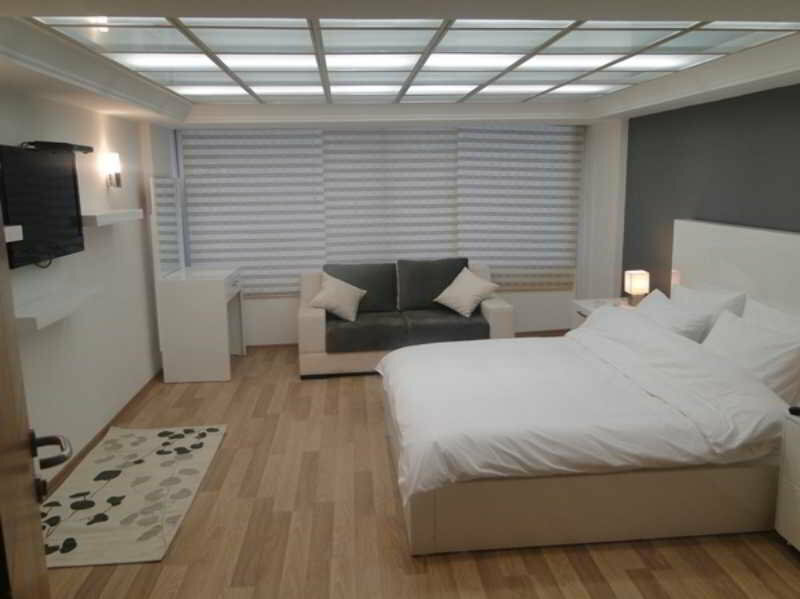 For indulgence, rooms feature M Line Slow Motion beds. After a work-out in the gym, our guests can visit the rooftop terrace restaurant which provides breathtaking views of Marmara Sea, the Princes Islands and Sultanahmet. Hurriyet Hotel it is within walking distance of many of the major attractions like Hagia Sophia, Blue Mosque, Archaeology Museum, TopkapÄ± Palace, Church of ST. Irene, Sultan Ahmet Square The Cisterns, Museum of Turkish and IslamÄ±c Art, Grand Bazaar, Spice Market.Hürriyet Hotel is located in the heart of the Old City, Sirkeci of Istanbul. Eminönü seaports, Sirkeci Railway station, train station. While you drinking a coffee or drinks without alcohol and relaxing in our loby , your registration process will be finished in a short time. 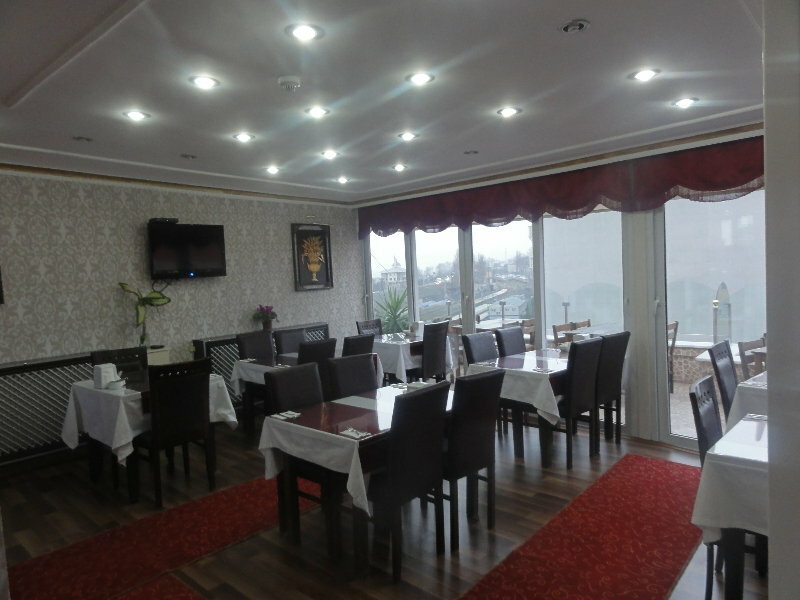 You will see the Turkish Hospitality while you stay in our hotel. The yeni hotel will certainly be a great budget option. 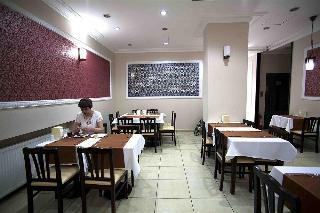 Located in the city centre, this hotel is close to transport amenities and it is easy to reach from the airport. If you choose to stay in Hotel Yeni, you will experience the magnificent history of Istanbul by visiting the Topkapi Palace, The Blue Mosque, Saint Sophia, the Underground Cistern, Turkish Baths, the Grand Bazaar and more which are only in 10 minutes walking distance. Peradays is located in the historic district of BeyoÄŸlu situated on the European side of Istanbul, Turkey.The area was known as Pera from the Middle Ages up until the early20th century and is the most active art, entertainment and night life centre of Istanbul.Originally built in the 19th Century, the Peradays building was converted into a first class boutique hotel featuring all the modern comforts one would expect plus many more. Hotel Galata Palace is a deluxe hotel with 21 rooms and a capacity of 45 guests. 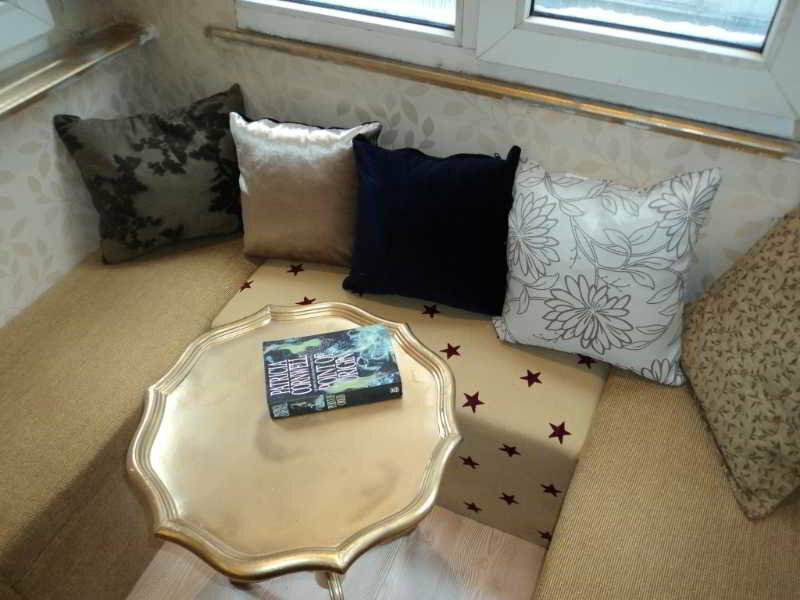 Our target is providing a comfortable and safe accommodation with fair prices. The unique atmosphere has been designed for our guests' comfort and relaxation.We have the following types of rooms: Economic Double or Twin Room, Deluxe Double or Twin Room.Our rooms where you may have the historical and modern style together are;Economic Double or Twin Rooms have 12 – 16 m² spaces. Economic rooms are located inside the hotel without street view or external noise.Deluxe Double or Twin Rooms have 20 – 32 m² spaces.We have safebox, minibar, air conditioner, studying desk, telephone, LCD TV, satellite TV connection, bathtube, shower cabin and hair dryer. We have cable-internet and wireless-internet rooms that you can use for free. We have 24 hours reception and room-service. 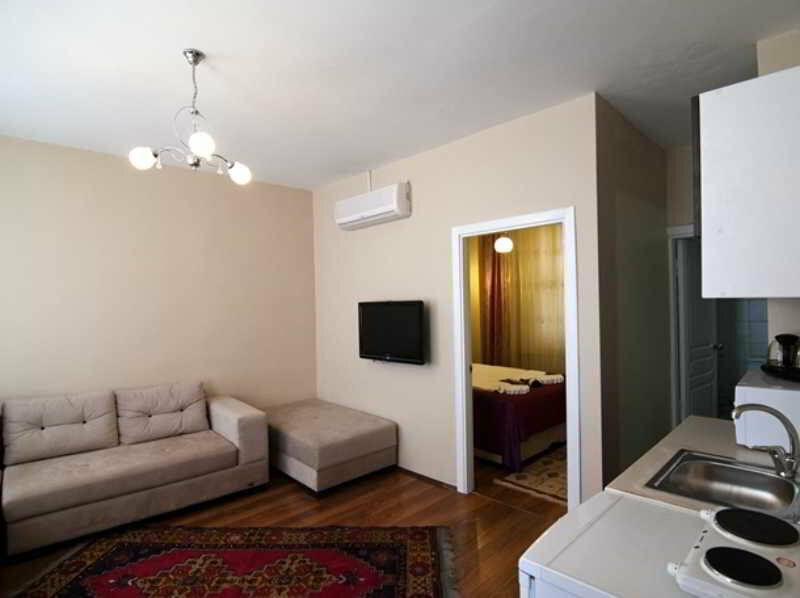 Only 330 metres to the lively Istiklal Avenue, Nicoleport is centrally located in Taksim. It offers spacious roof top terrace, free Wi-Fi and air-conditioned rooms with a satellite TV and a kitchenette.You can find a microwave and a mini fridge in the kitchenettes as well as an electric kettle. The bathrooms include free amenities and hairdryer. A wardrobe is standard.There are numerous restaurants with international and local cuisine, cafes and bars at the lively streets of Istiklal Avenue.The front desk is available 24/7. You can benefit from the car rental, room service and luggage storage. The hotel staff can help you organise your trip.Taksim Metro Stop is 850 metres away, allowing easy access to other sites of the city such as the historical Sultanahmet district. Ataturk Airport is 20 km away. Experience the true ambiance of Istanbul By Pera Suites Hotel in the heart of historic Istanbul.Beyoglu one can reach the Galata Tower, the Tunnel, Metro Station is 30 Meters from (Tunnel Station) and the Taksim Square within minutes.Istiklal street which is the major shopping area of Istanbul is just next door.Flower Bazaar, Nevizade Restaurants area will offer wide varieties of tastes which you will never forget.Old city or historical peninsula may be reached in about 10 minutes.Sultanahmet district which hosts Roman, Byzantine and Ottoman cultures is awaiting you to reveal its hidden beauties.Famous world heritages such as Topkapi Palace, Hagia Sophia, Basilica Cistern, Blue Mosque, Grand Bazaar and many more are here.From the point you enter into of By Pera Suites Hotel, you will begin to feel the sincere service will make your stay perfect. 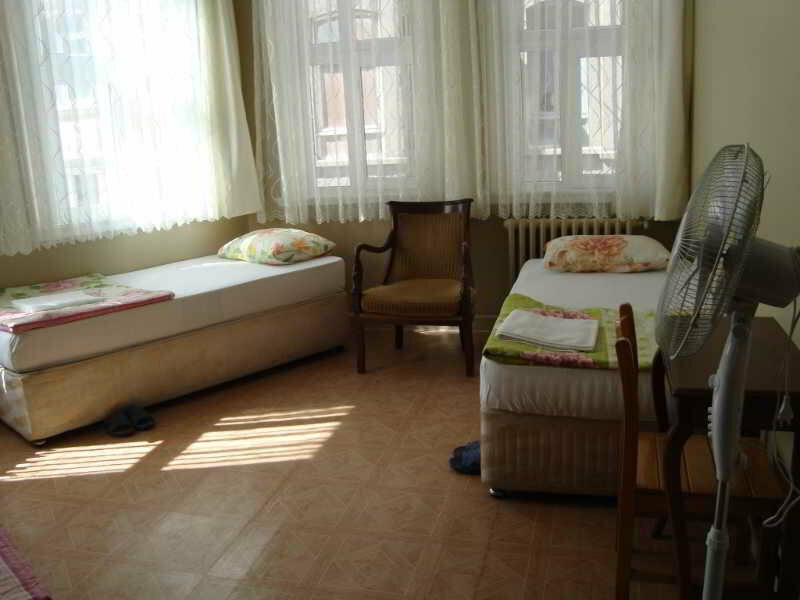 If you are a young traveler looking for a cheap as well as comfortable hostel in Istanbul then the Red River Hostel offers you the perfect solution for your long or short term holiday.Red river hostel is located in Beyoglu district which is the most popular region of Istanbul.The main thoroughfare of Beyoglu is Istiklal Caddesi, running into the neighborhood from Taksim Square, a pedestrians 1 mile (1.6 km) street of shops, cafés, patisseries, restaurants, pubs, wine houses and clubs, as well as bookshops, theatres, cinemas and art galleries.When you choose Istanbul Red River Hostel. You will not regret it.Our priority is rather than being as hostel runner we prefer to provide you cozy atmosphere with unforgettable memories in your mind. In a great Sultanahmet location, a short wander from the sights, the house is only a few minutes walking distance to the Blue Mosque (100 meters), Hagia Sophia (200 meters), Hippodrome Square (100 meters), Basilica Cistern (200 meters), Museum of Turkish and Islamic Art (150 meters), Mosaic Museum (200 meters), Archaeological Museum (400 meters), Topkapi Palace (400 meters), Egyptian Bazaar (1 kilometer), Grand Bazaar (400 meters) and many other attractions. Located at BeyazÄ±t, the center of historical tourism and culture of Istanbul, Nezih Hotel is a boutique hotel which makes you feel at home and offers you a comfortable and peaceful atmosphere. With its Turkish hospitality, comfort and position, Nezih Hotel is one of the small boutique hotels in Istanbul.Nezih Hotel is easily accessible from the airport in only 20 minutes. It is at 5 minutes distance from the Grand Bazaar and at walking distance from the museums, Sultan Ahmet Mosque, TopkapÄ± Palace and Santa Sophia. 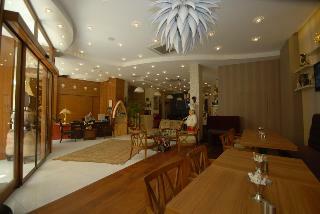 The hotel is located at the center of the touristic and commercial zones and shopping areas. 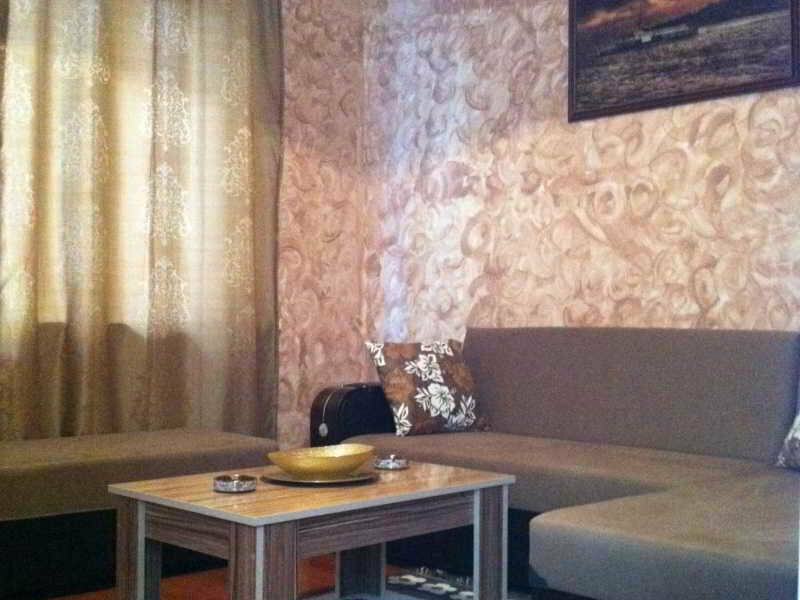 200 meters from the Grand Bazaar, this luxurious hotel rooms are newly decorated. The breakfast room and the restaurant offers views of the Marmara Sea and Istanbul's skyline.The spacious and elegantly decorated rooms are decorated with luxurious furnishings. Free Wi-Fi and air-conditioned, equipped with satellite TV and a mini fridge.Guests can enjoy a buffet breakfast on the panoramic terrace. Evening, the restaurant in Istanbul's shimmering city center offers a romantic setting with a bird's eye view.Malabadi Beyazit Hotel's 24-hour front desk, car rental, city tour, and the Turks can help in organizing the night, and both a 10-minute walk from the famous attractions such as the Blue Mosque, Hagia Sophia and provide tourist information on. Paid parking is available. TL 10 per day. Airport separatee transfer can on our website.